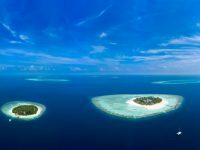 Kuredu Resort Maldives is set to host an “eggcelent” Easter programme. 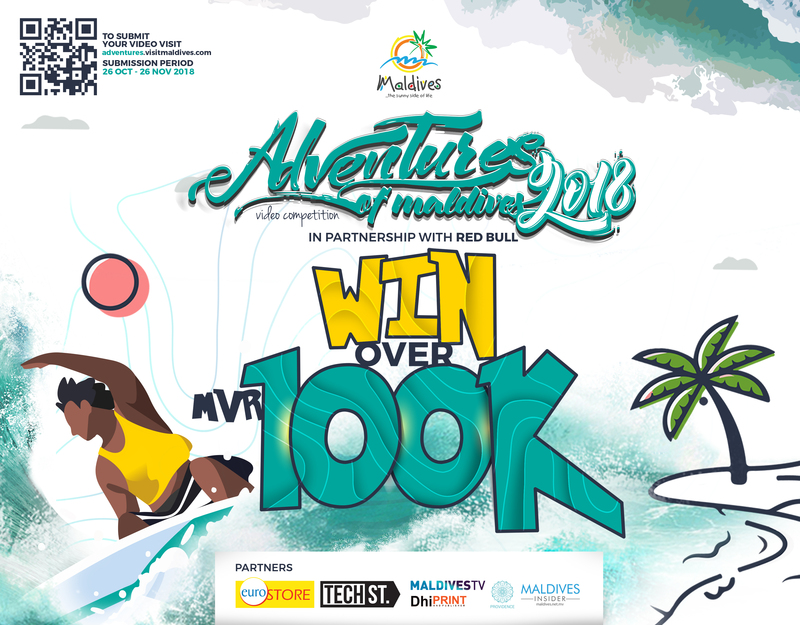 Complementing the wonderful weather and all other top things to do at one of the Maldives’ most popular resorts for families, kids will be in for an extra dose of fun. 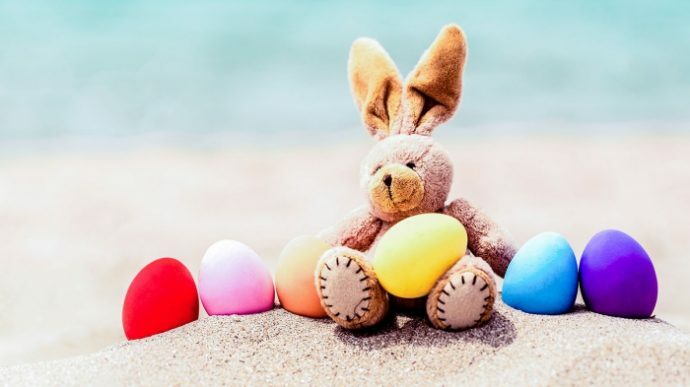 The kids’ club activities will encompass all that’s required for an Easter beach break to be approved by youngest guests: sandcastle building, snorkelling, sushi, cookie and pizza-making, crafts, yoga, games and of course an Easter egg hunt. The programme begins on April 17 and children can look forward to several activities all through to April 25. 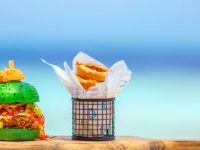 Easter is a lively time at Kuredu not only for families but for everyone whose definition of a perfect holiday in the Maldives contains good weather, possible manta ray sightings, exciting evening entertainment, beach dinners and Easter fares at the restaurants. 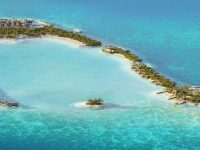 Located on a 1,800 metre by 325 metre remote island in the northern atoll of Lhaviyani, Kuredu is accessible by a 35-minute scenic seaplane flight from the main Velana International Airport. 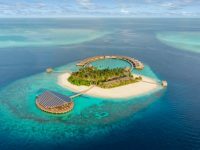 This 4.5-star resort has 383 rooms, including beach and water villas, making it the second largest resort in the Maldives. 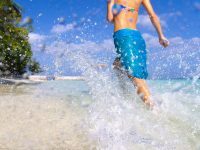 The island boasts a dive and snorkel centre, a water sports centre, a spa, golf and tennis courses, a kids’ club, and an extensive choice of restaurants and bars. Kuredu guests can also dine in 5.8 Undersea Restaurant at the neighbouring Hurawalhi Maldives resort.